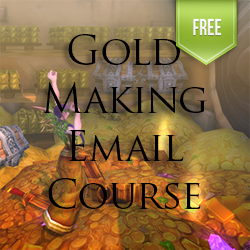 Need to pay the hosting on your world of warcraft blog? Want to provide more value for your website? or just looking for a little side income? Who can be an Affiliate?? 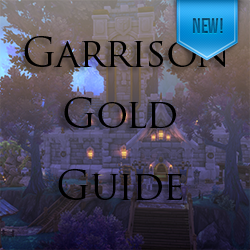 You don’t need your own website to sell the Garrison Gold Guide! Add a banner to your site/blog – This gives you a low chance of earning sales. Write a review or opinion on the guide – This gives you a better chance of earning sales. B A N N E R S !!! 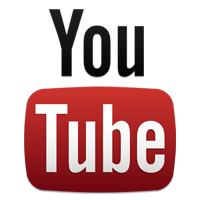 Download any of the banners you like, and upload on your website. Don’t forget to add your affiliate link! PROFESSIONAL BANNERS ARE CURRENTLY WITH THE DESIGNER! COME BACK NEXT WEEK! !